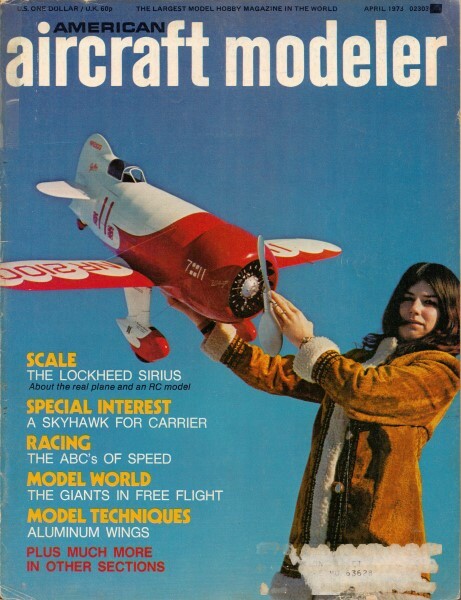 On the Cover: Free flight rubber model of Gee Bee R-1 held by Darcia Johnson. Model spans 50 in. and is 2" = 1' scale. Cowl is fiberglass but dummy engine is the Wasp from Williams Brothers. Photo by Vern Clements.